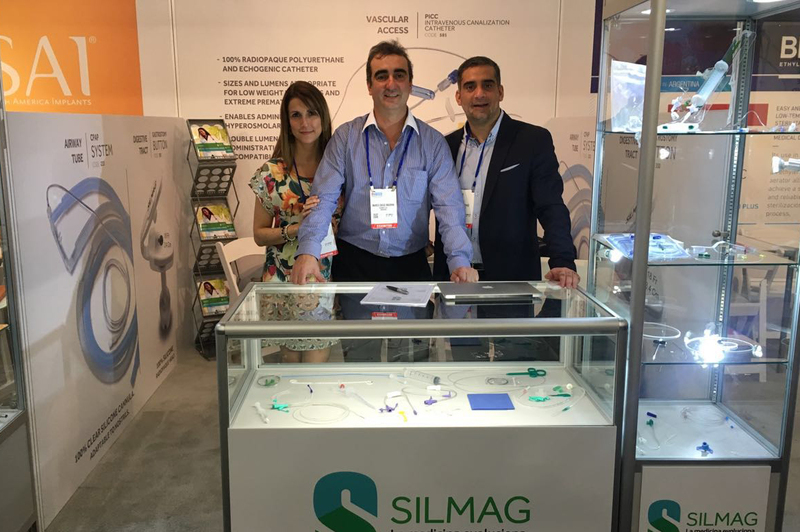 SILMAG was present at the most important medical technology exhibition, in the largest market for medical devices with Booth No. C.C39, country: Argentina. FIME was held at the Miami Beach Convention Center, Miami, Florida, on 2, 3 and 4 August 2016 with more than 20,000 attendees from 38 different countries and 1500 exhibitors that work in the main sectors of the medical industry–technology, products and supplies, services and equipment.